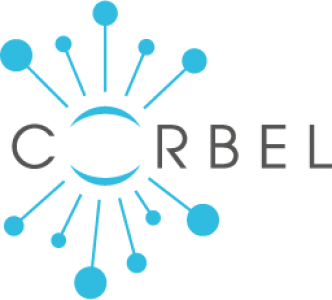 The CORBEL Open Call invites researchers from academia and industry to apply to access a wide range of high-end technologies and services from more than 20 facilities from 10 different research infrastructures across Europe. These include state-of-the-art offers from the fields of advanced imaging, biobanking, clinical and translational research, curated databases, marine model organisms, mouse mutant phenotyping, high-throughput screening, structural biology as well as systems biology. Access to service providers will be granted without access fee (extra costs for consumables may apply) and there will also be limited funding available for travel and accommodation. Projects will be supported at every stage, with CORBEL project managers at hand to help scientists navigate between different service providers and exploit the full potential of the offers available. Crucially, data that is generated stays with the scientist and can be used for publication. To support industry projects, the CORBEL consortium also launched an Innovation Office, consisting of a well-experienced team dealing with the specific needs of industry when applying to this Open Call (e.g. regarding IP issues or confidentiality agreements). Learn more about the CORBEL Open Call by visiting our website (http://www.corbel-project.eu/open-call.html). Special information for industrial R&D projects is given on our website focusing on applicants from industry. In the success stories, scientists talk about how their research could benefit from access to multiple research infrastructures. They successfully applied to the 1st CORBEL Open Call in 2016, in which above 50 % of the applications were accepted. The 2nd Open Call will be closed on 31 December 2018.